← How can ICE H2O help increase your annual revenue? Free bottled water is given to charitable organizations for distribution at specific events, giving advertisers optimum publicity, as well as helping out nonprofits that need it. 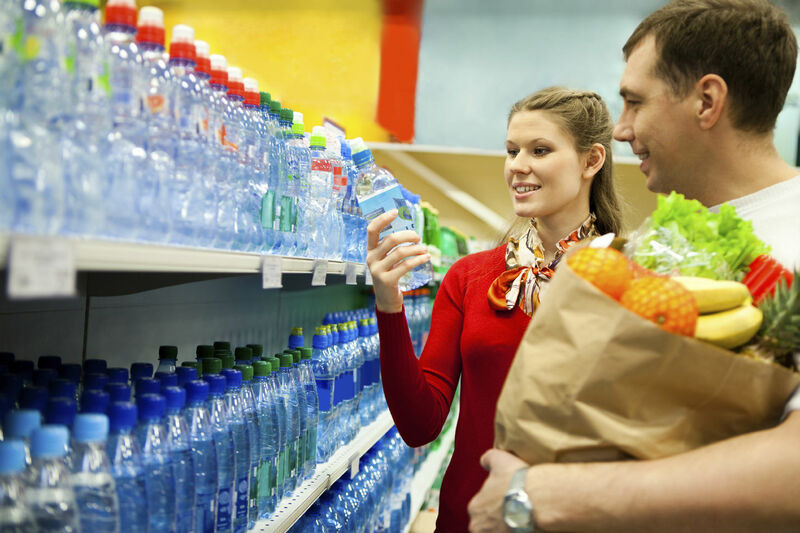 Consumers hydrate with ICE H2O’s high-quality bottled water, taking an average of thirty minutes to drink each bottle, according to research. In those thirty minutes, the advertisement on the label is seen eleven times more than average print ads. Everyone wins with ICE H2O. Contact us to see how you can get involved today! This entry was posted in Advertising Adventures and tagged Advertisement, bottled water, ICE H2O, nonprofits, print ads, revolutionary concept. Bookmark the permalink.